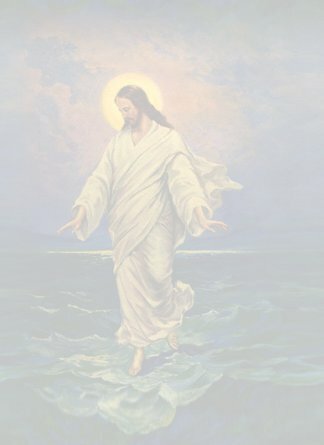 He'll come walking on the water And He'll rescue you. He'll come walking on the water And He'll take control. He will calm those troubled waters And He'll make you whole. When you're going down the third time And fear is all you feel. He'll come walking on the water And say Peace! Be still! 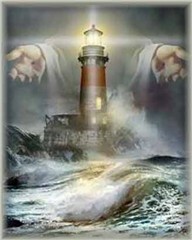 If you'll say to Him "Jesus, come aboard"
He'll come walking on the water And He'll be your Lord. He will calm those waters And He'll make you whole. please email webmaster for credit or removal.